The Tulix team includes highly skilled web designers and developers, project managers, system administrators, database/network professionals, and programmers. With headquarters in Atlanta, GA and European office in the Republic of Georgia, Tulix provides around the clock development and support services. Under George's guidance, Tulix has become globally known for expertise in live streaming to any screen, and has created the TulixCDN, a CDN highly optimized for video. 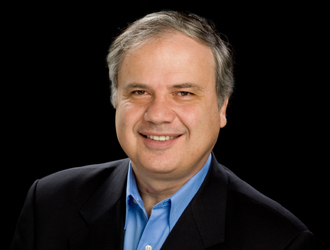 Prior to founding Tulix, George was CTO of HomeCom Communications, one of the first web development companies. He has a number of web technology firsts under his belt, including the first online e-commerce technology, first stock trading website and first super scalable web hosting system. He holds a Ph.D. in Theoretical Physics from Tbilisi State University. Nino oversees operations, sales, marketing and business development. She is responsible for Tulix's growth to a global video streaming company serving customers in over 60 countries. Prior to founding Tulix, Nino was Technical Director of Professional Services at HomeCom Communications where she worked on implementation of early stage internet technologies like web based telephony, message board and customer management systems, and other custom projects. 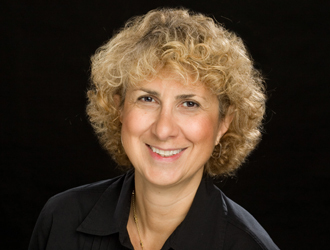 She has also worked as an associate professor at the Georgian Technical University (Tbilisi) and as a visiting professor of computer science at Emory University. Nino received a Ph.D. in Computer Science from Moscow State Technological University.